This lucky winner won a pair of pants from Christopher and Banks!! 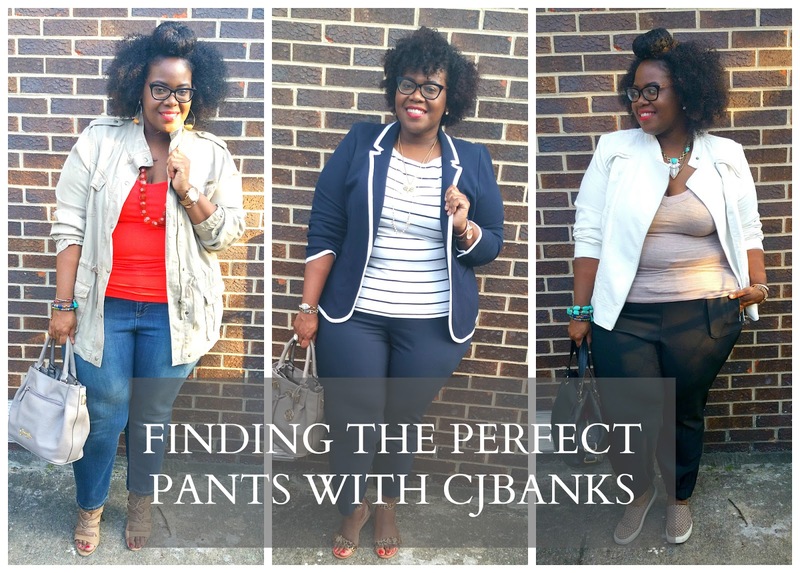 Did you see my review and picks from the CJBanks line up? A great pant for work or casual play, Fun Joggers and Live in Denim. Check out the full review here again!